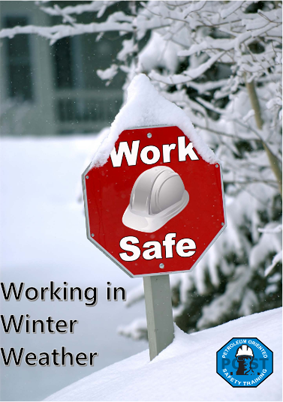 Keep yourself and your employees safe this winter with our Winter Safety Guide. 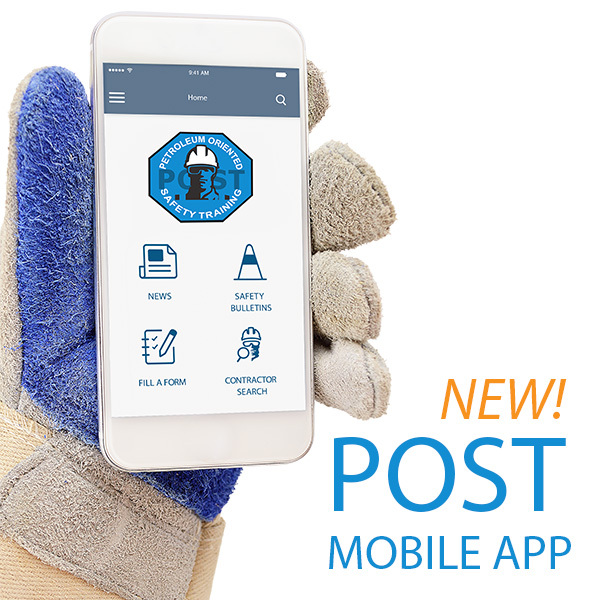 Download the POST Guide for working in winter weather. What’s In Our Winter Safety Guide? The guide includes safe work practices including suggested break schedules, emergency procedures and proper clothing to stay warm.